Highly motivated to work on data analysis problems to draw meaningful conclusions from spatial data. Experienced with Agile project management methodology and other related project design documentation such as system requirements and design. Excellent skills with Microsoft Office Suite applications such as Word, Excel and Powerpoint. High proficiency in written and verbal communication using the English language. Great at working in a team environment to solve complex problems. Highly experienced in technical report writing and documentation. Knowledge of GIS and data modeling/estimation principles such as AHP, spatial data types, georeferencing, coordinate systems and least squares adjustment. Past experience using geomatics techniques such as digital terrain modelling, image processing, remote sensing and photogrammetry. Experienced in programming principles and developing software/scripts to solve automation problems. High proficiency in Python and geomatics software packages such as PCI Geomatica and ArcMap. Worked in a team to assist with road profiling work. Used total stations, digital levels and proper surveying techniques to gather field observations. Assisted leading professor with high frequency GNSS receiver research. Used GNSS processing software such as Bernese GNSS and Leica Geo Office. Helped to design and apply a custom filter to help remove GNSS signal noise. Read and interpreted blueprints, drawings and sketches to determine project specifications and requirements. Assembled cabinets and painted cabinet doors for installation. Installed cabinetry and finished cosmetic pieces at job site locations. Prepared CAD drawings of modules for CNC machining. Developed custom plugins for CNC CAD software to help improve workflow. Created requirement documents, Agile sprint plans and reviews to efficiently design and organize project management. Used Google Cloud Platform and Firebase to deploy a web application for document storage and organization. Created Google Cloud Functions in Python to automate application workflow using cloud computing. Designed, implemented, trained and deployed a Tensorflow/Keras neural network model on Google ML Engine for document type classification. Designed and created a software package to perform geoid computation. Used C++ and Python as programming languages. 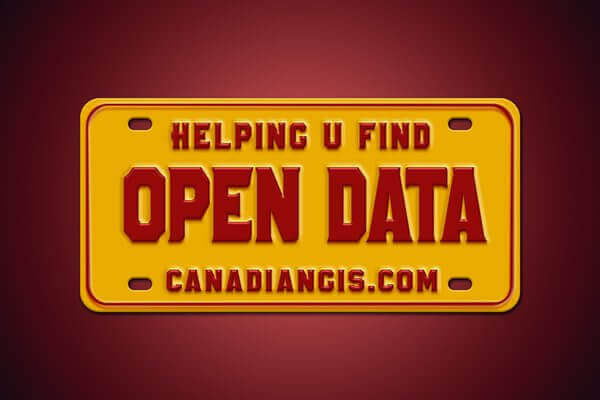 Accessed, downloaded and managed open GIS data available through Toronto Police open data portal. Manipulated GIS data to create an ESRI WebApp to rank Toronto wards by safety based on crime data. Utilized ArcGIS Python functionality (ArcPy) to automate and optimize workflow. * References provided upon request.